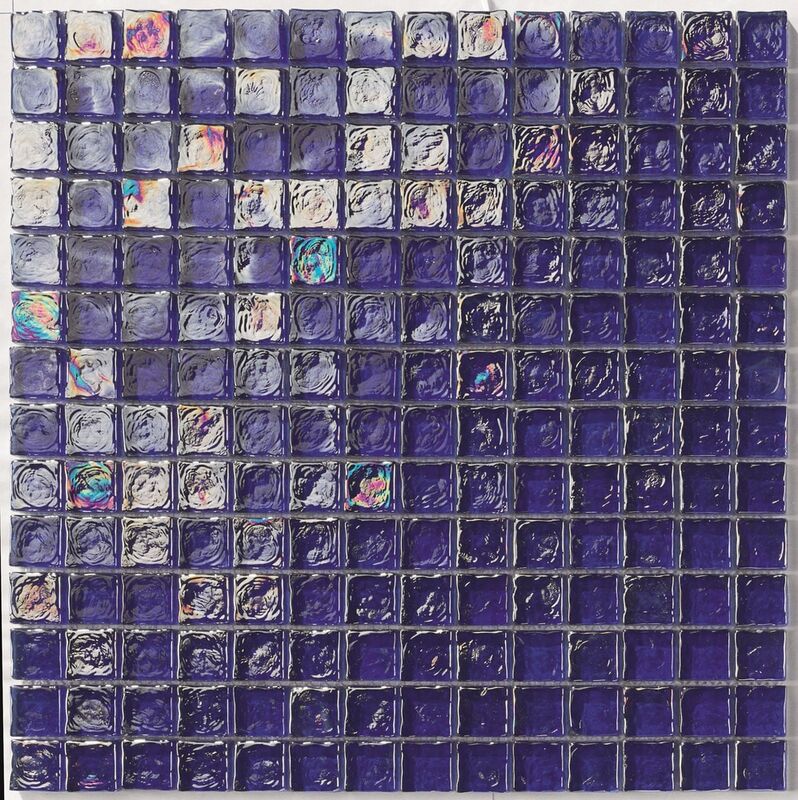 This Mosaic is square shape ideal for waterlines and waterfall por pools, bathrooms, walls, outdoor walls, waterlines. It has a finish irisdescent and great contrast when reflects the sun and water. It is mesh mount, and easy installation. 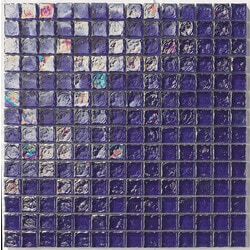 Size 1 sqft per sheet, 12 in x 12 in. is it painted at the back so once installed you cannot see the mesh at the back. Mineral - Golden / 1"x1"
Crystal Stone - Angel Feather / 5/8"x5/8"